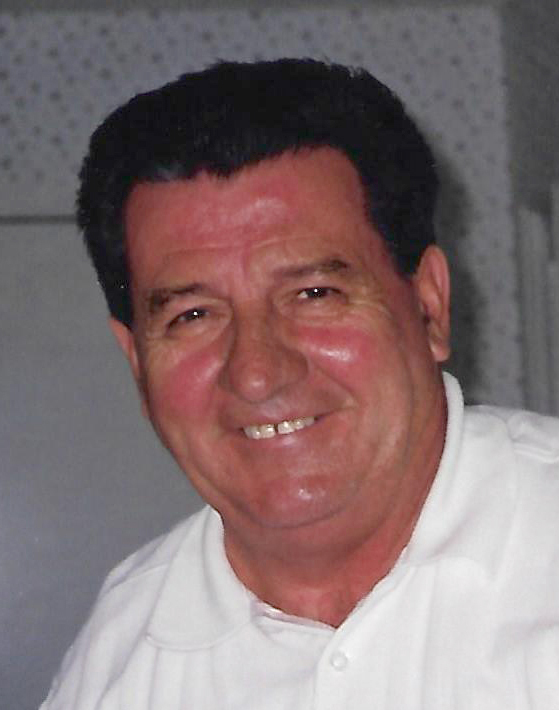 John Gallagher, 80, of Seminole, passed away on March 17, 2019. Born in New York City to the late Katherine Hennessey and Anthony Gallagher, he was a retired iron worker and a member of the Metal Lathers and Reinforcing Ironworkers Local 46. Before moving to Kings Point, Sun City Center, and later Five Towns, St. Petersburg, he lived in Palisades Park and Hasbrouck Heights, N.J. Survived by his beloved wife Alice, cousin Howard Duffy of Tucson, sister-in-law Marcia Brevot of Seminole, special friends Don Richmond, Big Jim Kissane of Seminole and Richard Brady of St. Petersburg. Rick and John spent many years every week playing the lottery and checking numbers with each other, but unfortunately, neither ever won. John enjoyed playing golf and was very proud of his six hole in one trophies. He was a very well-liked gentle man who loved his home and the residents at Lake Seminole Square as well as the many friends he made over the years throughout the country. He will be missed by all. In lieu of flowers, please consider a donation in John’s memory to either the SPCA, 9099 130th Ave. N., Largo, FL 39773 or Franciscan Bread for the Poor, Saint Francis Breadline, 144 West 32nd St., New York, N.Y. 10001-3202. Robert H. Keller, 78, of Sun City Center passed on March 21, 2019, with his loving and devoted wife Jennie and close friends by his side. A visitation was held for Robert on Wednesday, March 27, 2019, at Sun City Center Funeral Home from 9 to 10:30 a.m. with a Mass of Christian Burial at 11 a.m. at Prince of Peace Catholic Church, 702 Valley Forge Blvd., Sun City Center. A graveside service was held at Calvary Catholic Cemetery in Clearwater, Fla. following the Mass. In Lieu of flowers, Mass cards in Robert’s memory may be purchased at the church. Online condolences may be made at www.suncitycenterfuneralhome.com. 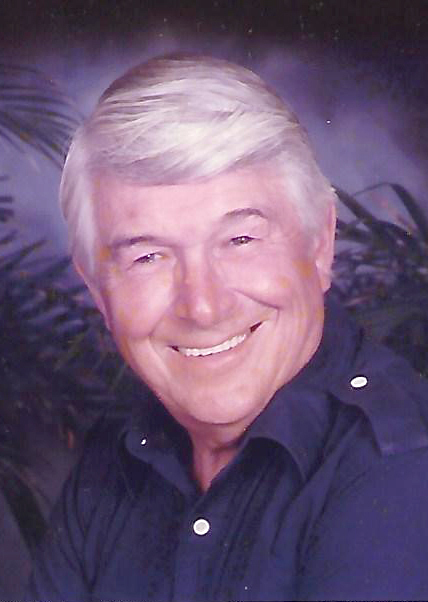 Darrell E. Knight, 93, of Sun City Center, Florida, died March 18, 2019, after a brief illness. Born in Maquoketa, Iowa, he was the son of Wilbur and Anna Knight. His beginning studies at Iowa State College were interrupted when at age 17, he enlisted in the U.S. Navy, in which he served for three years. Returning to Iowa State College to complete his degree in electrical engineering, he there met and married Emily Mathews. In 1955, after working at Motorola in Chicago, Mr. Knight moved to Freeport, Illinois, where he owned and ran Knights Office Products Center for 36 years before retiring in 1993 to Sun City Center. He was a disciplined runner hitting the track three days a week, 3 miles per day, for 20 years. He is survived by his wife Emily and three sons: Mr. Eric Knight (Tracey) of Salt Lake City; Dr. Steven Knight of Sun City Center; and Mr. David Knight of San Francisco, and nieces and nephews. He was preceded in death by his parents, one brother and three sisters. Private family services will be conducted at a later date. Interment will be in the Sarasota National Cemetery, Sarasota, Florida. Frank passed away January 30, 2019, after he lost his battle to pancreatic cancer. His wife Hideko of 55 years of marriage, daughter Frances, sons Frank Jr. (Linda), John (Deborah) and James all came together for him to go peacefully and join his Heavenly Father. He is also survived by six grandchildren, seven great-grandchildren and his two trusted Doberman Pinschers. A Military Funeral will take place in honor of his 20 years of service from 1960 through 1980. He was a Vietnam Veteran and also served in places like Puerto Rico and Germany. The services will take place at Sarasota National Cemetery on April 4, 2019, at 1 p.m. We would like to invite all to help us say “Good Bye” at his final resting place. 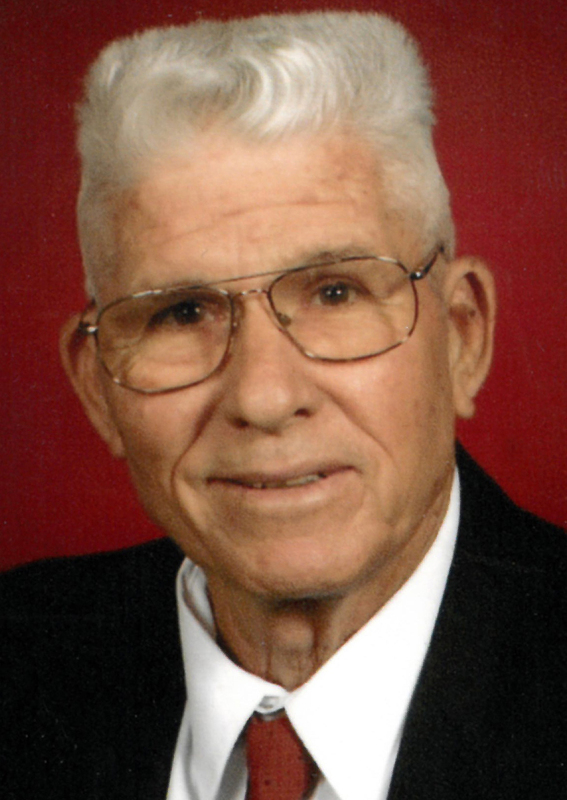 Elmer L. Liles, “Lamar,” entered his Heavenly home March 18, 2019. Lamar was born in Plant City, Florida on April 17, 1937. Lamar is preceded in death by his parents Elmer and Lee Olive Liles and sister Anzie Stebbins. He is survived by his wife Janet Rice Liles of 55 years, son Richard Liles, daughter-in-law Cindi Rothenbush Liles, granddaughters, Nicole Liles, Tayler Liles O’Brien and husband Kevin, brothers Billy and Sidney Liles, sister Mary Patrick and many nieces and nephews. Lamar served as Captain in the U.S. Army, 101st Airborne, Ranger and a Special Forces Green Beret and served two tours in Vietnam. He worked 28 years with the U.S. Postal Service and retired in 1999. He was an active member of the First Baptist Church of Ruskin where his family attended when he was growing up. Lamar served as chairman of the deacon board for 38 years, was the sound technician for 28 and taught Sunday School for many years. He loved to hunt and fish in his younger years. Lamar coached Little League baseball for several years. The family would like to thank friends and family for your prayers and support shown through the years due to Lamar’s numerous health issues caused by the Agent Orange chemical exposure while serving in Vietnam. Sun City Center Funeral Home will be in charge of arrangements for the visitation and funeral service, which will be held at the First Baptist Church of Ruskin, 820 College Ave. W. on Saturday, March 23, 2019, at noon with visitation at 11 a.m. In lieu of flowers, donation may be made to the First Baptist Church of Ruskin Mission Fund at the above address. 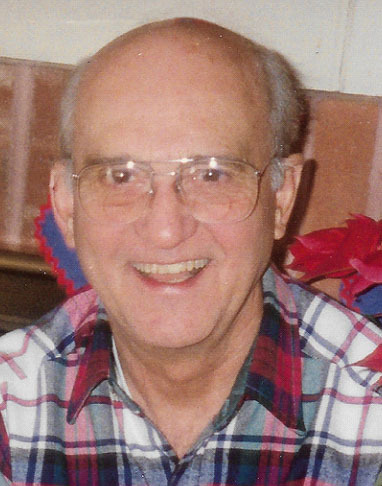 Keith Rideout, 92, of Oro Valley, Arizona passed away peacefully Saturday, March 23, 2019, at Emerine Hills Assisted Living Home after a recent cancer diagnosis. Keith was born November 19, 1926, in South Bend, Indiana, son of the late George and Christine (Carter) Rideout. He married Jean Healey on February 16, 1951. He is survived by his wife Jean and son Brian and his wife Ruby. He was preceded in death by brother George Kenneth Rideout on March 7, 2019. He was a graduate of Mishawaka High School in 1946. He was employed at Studebaker Corporation, Kawneer Corporation and later owned and managed Greenbrier Motel in Sturgis, Michigan. The couple retired to Sun City Center, Florida and later joined their son at Prescott Valley, Arizona and in August 2019 moved to Oro Valley. Leonard H. Stanton, 96, of Sun City Center peacefully passed away after a short illness on March 7, 2019. Len was born July 17, 1922, in Syracuse, New York to Leonard and Catherine (Conran) Stanton. He proudly served our country for four years with the 8th Army Air Corps in Bodney, Norfolk, UK and the 352nd Fighter Group Company in the Battle of the Bulge campaign achieving the rank of sergeant. While serving our country in World War II, he married the love of his life, Betty D. Russell, in Downham Market, Norfolk, U.K., September 28, 1945, and they shared 73 inseparable years together. Len worked as Quality Control Manager for Lipe Rollway Corporation in Syracuse and served as its credit union V.P. He was an avid sportsman enjoying fishing in the Adirondacks, playing baseball, softball, bowling, and coaching Little League for his son and grandson. 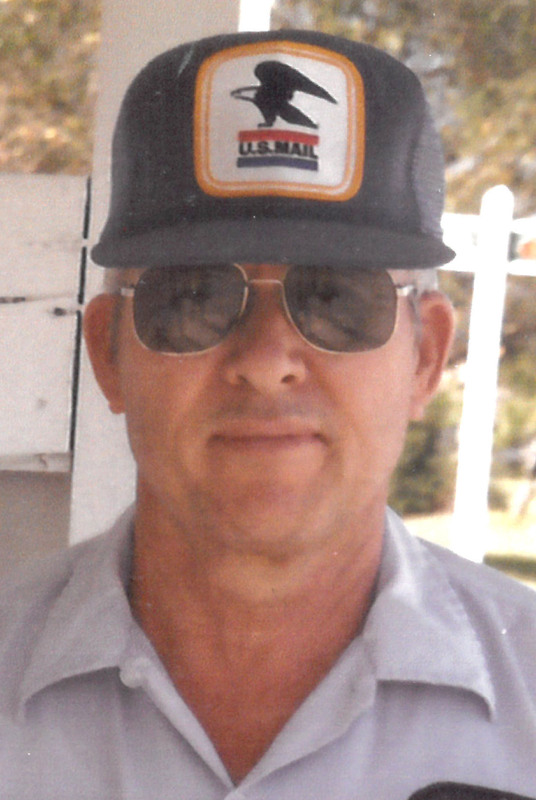 Retiring to Florida in 1984, Len spent summers in North Carolina. He and Betty enjoyed dance clubs, cruising, travel and many activities of Kings Point. A great golfer, he often scored his age on local courses with his beloved son Terry at his side. He will be remembered as a gentle giant with a sharp mind and great sense of humor who was devoted to his family and to his pets. He is survived by wife Betty (Sun City Center, Fla.), daughter-in-law Nancy Stanton (Sun City Center, Fla.), a grandson and several nieces and nephews. He was preceded in death by his parents, son Terry Stanton, a brother and two sisters. A memorial service was held March 23 at St. John the Divine Episcopal Church in Sun City Center. Interment will take place at the Sarasota National Cemetery. Memorial contributions may be made to Lifepath Hospice or any veterans group of your choice.